At the end of 2010 I started writing a log of musical encounters of a non-musical kind. This is the entry for one day in 2011…an early morning walk to the market then a longer walk to Stoke Newington in the afternoon. Early morning, Ridley Road, Dalston, 9th January 2011. Walk on 9th January 2011. 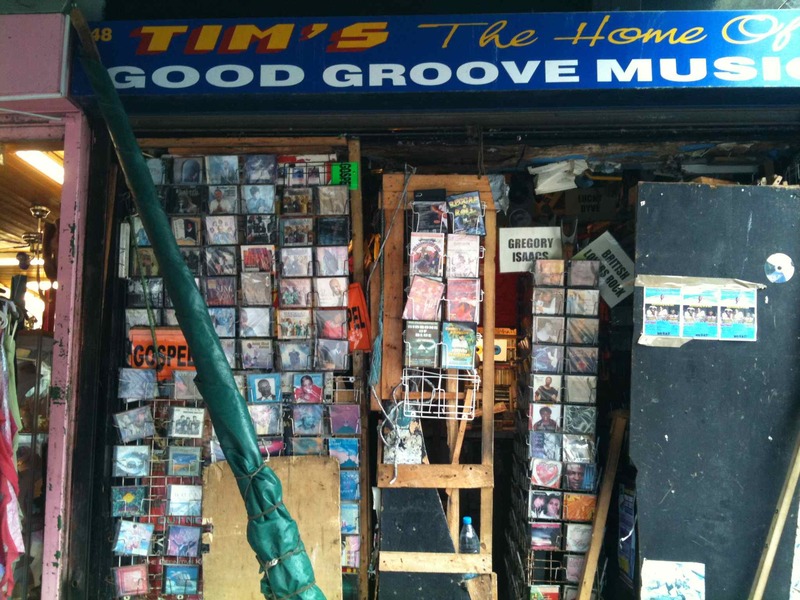 ‘Music lessons, Musical Instruments & Accessories, Music Books, Internet café’. Indian cassettes displayed between the garlic and the yams. CD – £2 – ‘The Mantle of Orpheus; Henry Purcell’s last songs and the songs of his fellow composers who survived him.’ The Consort of Musicke. 12” vinyl single – 50p. – Lloyd Cole and the Commotions. ‘Perfect Skin’. 12” vinyl single – £3 – Cocteau Twins. ‘Aikea-Guinea, Kookaburra, Quisquose, Rococo’. 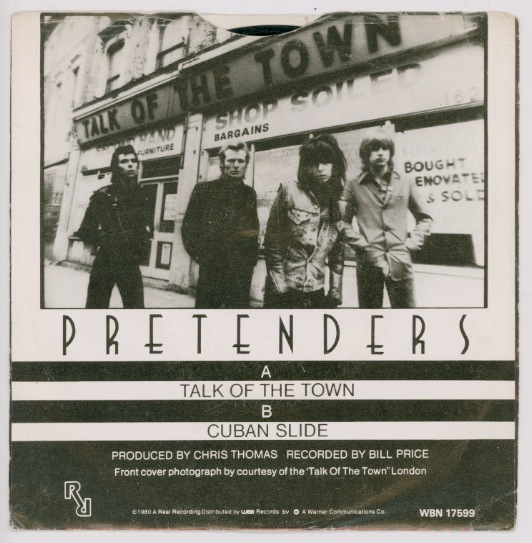 7” vinyl single – £2 – The Members. 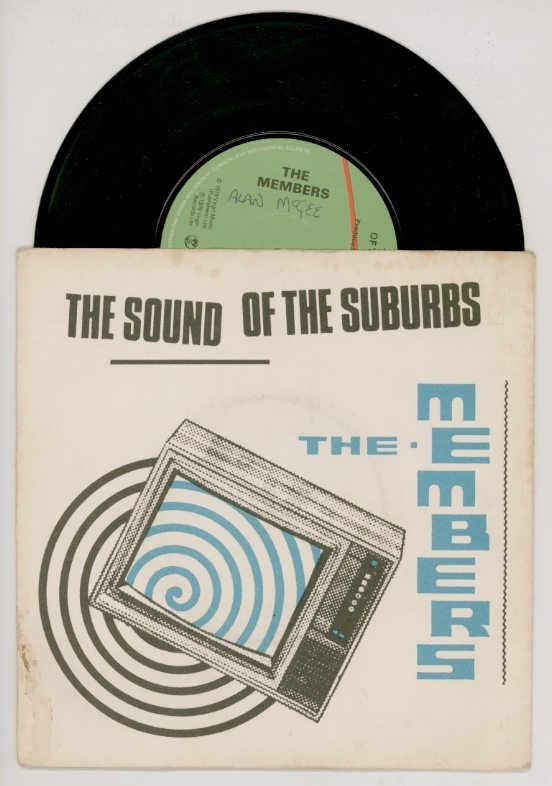 ‘The Sound of the Suburbs’. VS242. In biro, on the label, the name ‘Alan McGee’. Vite, le paquet … ! Q’est-ce qu’il y a dans ce paquet?